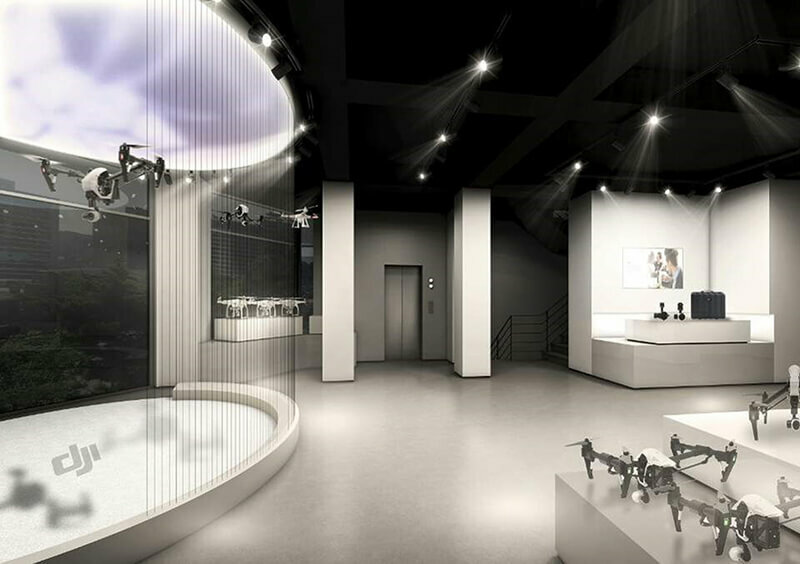 "Design is an important aspect of the DJI brand, from our product design to packaging, to our retail store concept," said Frank Wang, DJI Founder and CEO. "We chose this unique location in Hongdae for its vibrant cultural backdrop that combines urban arts, indie music and pop culture. DJI is also creating a cool new culture for aerial enthusiasts, allowing people to experience and see the world from a new perspective." 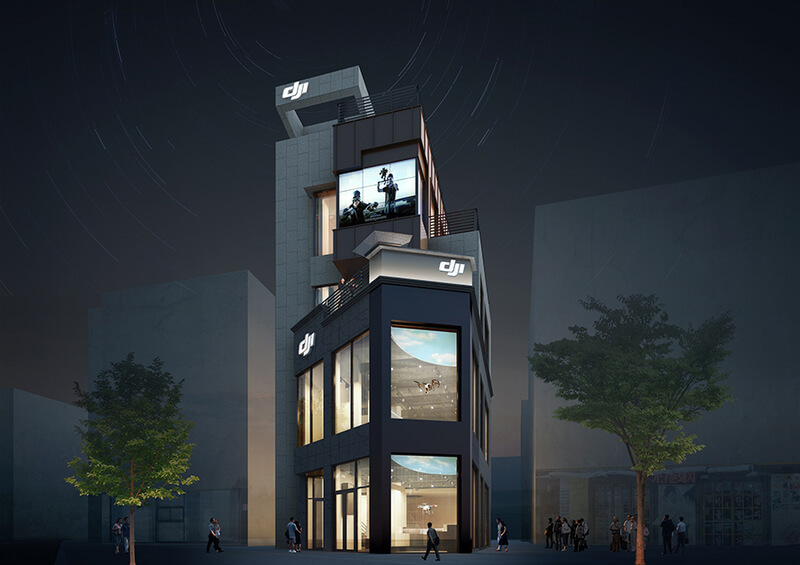 "DJI views Korea as a market with strong potential. We want to provide a truly unique experience for anyone who walks into our new store. 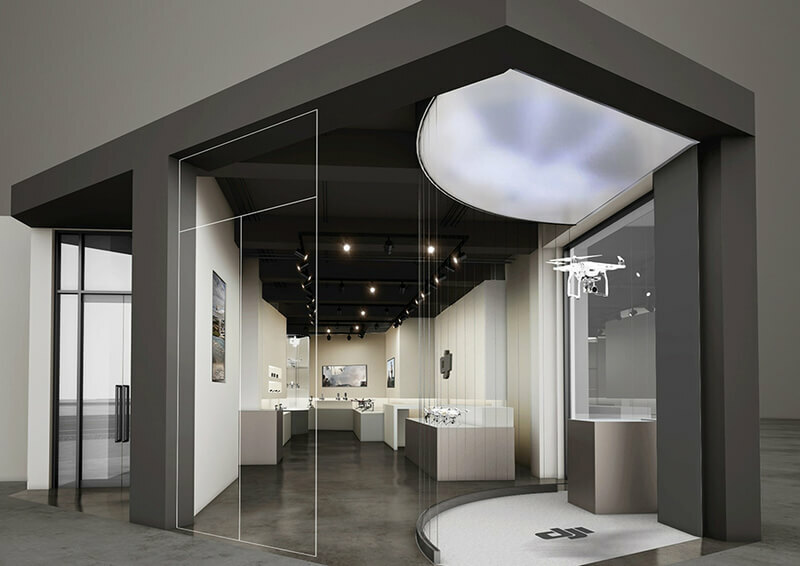 Whether you are a professional looking for the latest aerial-imaging equipment, or curious and looking for your first drone, you'll get to experience our technology up close and in person,” said DJI Country Manager Taehyun Moon.